Home / Winger News / Posts / Uncategorized / Alfa Romeo’s first SUV, The Alfa Romeo Stelvio! Alfa Romeo’s first SUV, The Alfa Romeo Stelvio! Winger are proud to introduce the Stelvio. Every single line of the Stelvio bears witness to Alfa Romeo’s uncompromising quest for necessary beauty. 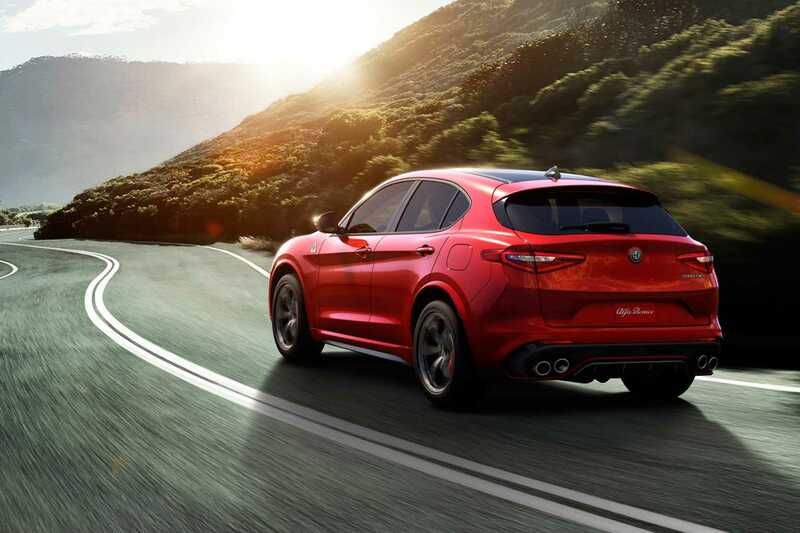 The first SUV by Alfa Romeo draws inspiration from the legendary Stelvio Pass. A road with over 75 hairpin bends that is widely seen as the greatest driving rod in the world.